Keeping our privacy safe whilst browsing the Internet is a growing concern. Data and identity thefts are the in-thing, therefore, it's never a bad idea to take as many measures as possible. 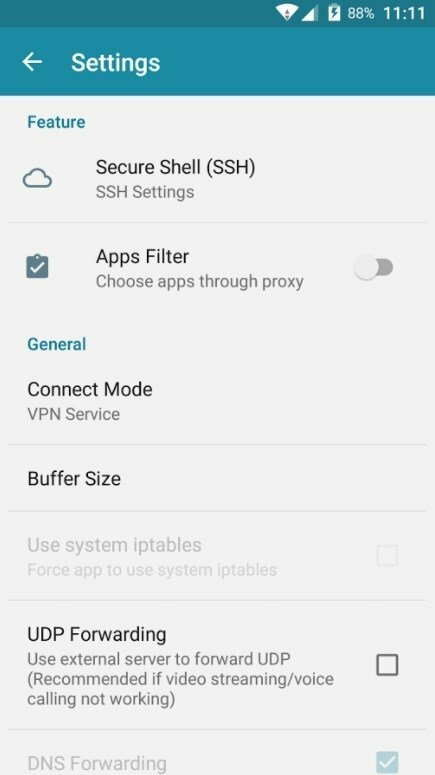 And we're not talking about using an anti-virus but handling applications of the likes of HTTP Injector - SSH/Proxy/VPN for Android. However, this app requires certain knowledge to be able to use it appropriately. 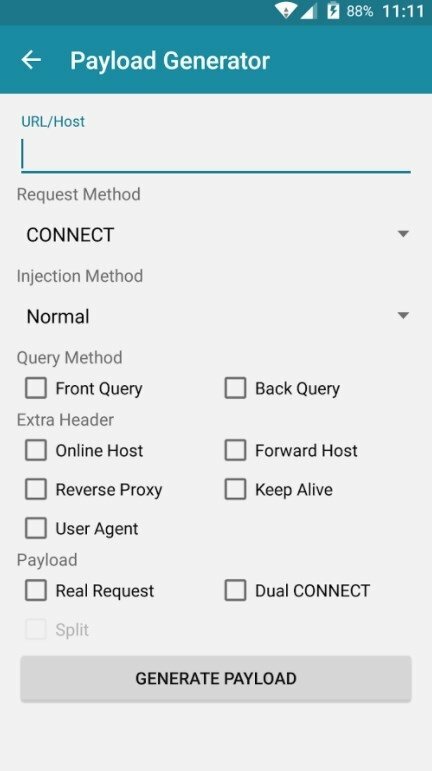 This app basically configures a custom HTTP header that's used to connect your SSH/Proxy through it, as well as offering you access to webs blocked using a firewall by means of SSH tunneling with a built-in VPN. 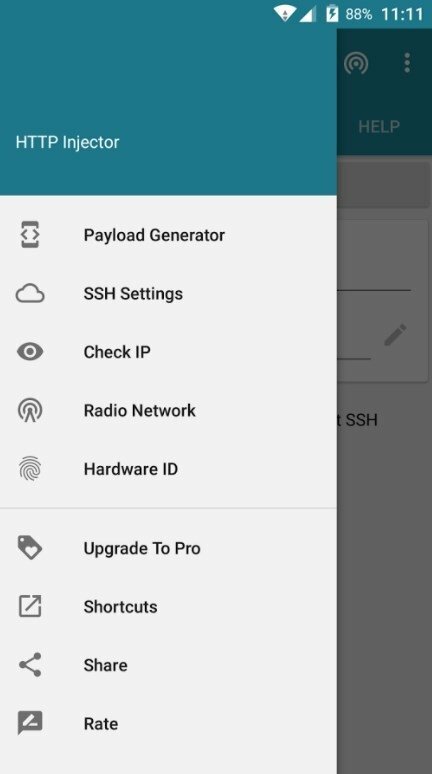 In plain English: you can use your Android to access any web safely, preserving your identity and browsing data. 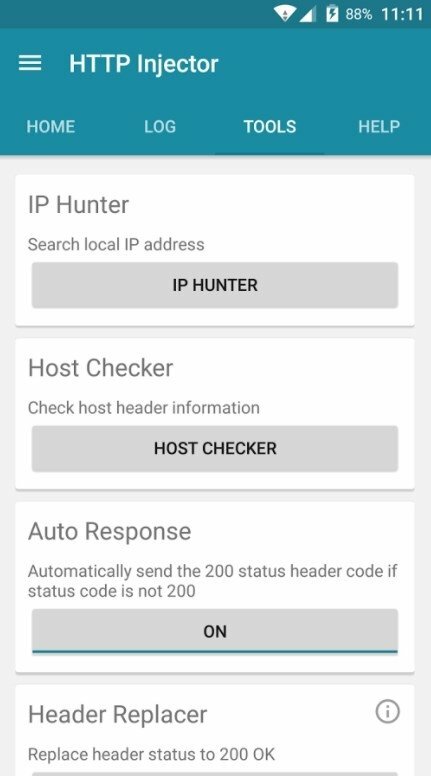 Thus, you'll be protected against hackers and other threats lurking on WiFi networks, as well as being able to hide your IP whilst browsing the Internet. 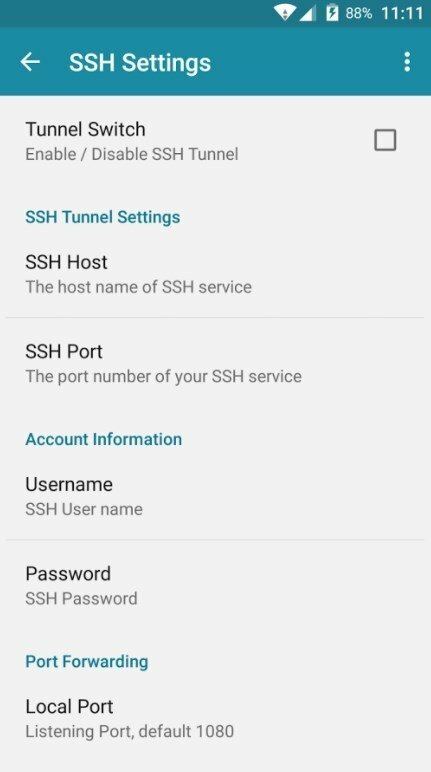 Protect your connections with SSH tunneling. Doesn't require being a root user. Possibility to specify the proxies to send access petitions. 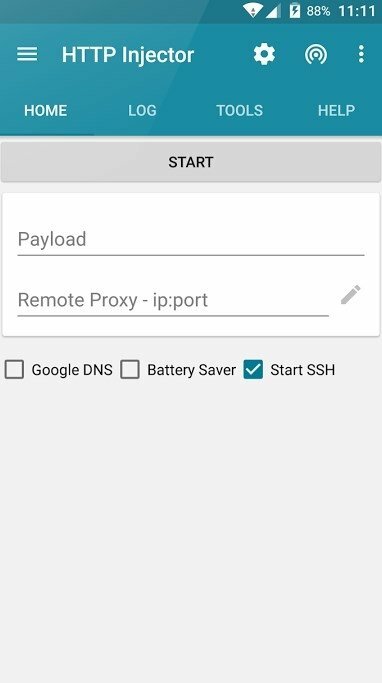 Possibility to use Google DNS or Proxy DNS. Support for Android 4.0 or above. 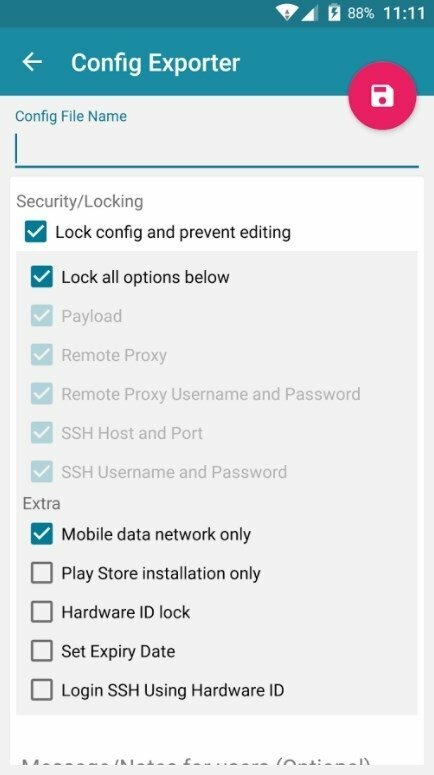 So don't just resign yourself for the security offered by other VPN apps and keep yours under control by downloading and installing this APK.